You can never go wrong with Plaid! 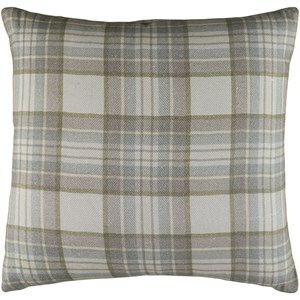 With the Brigadoon Collection, You have the classic pattern with a mordern styling. 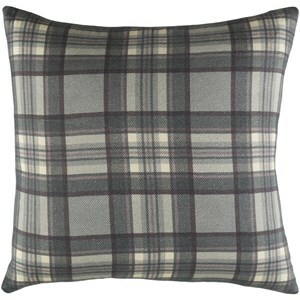 These pillows are reversable, as well come in three individual colors! Made by artisians in India with 100% cotton, Spot clean only. 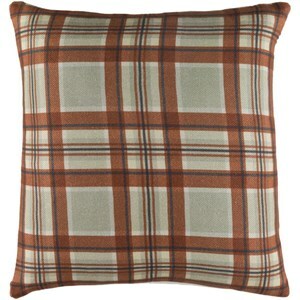 The Brigadoon 22 x 22 x 5 Down Pillow Kit by Surya at Hudson's Furniture in the Tampa, St Petersburg, Orlando, Ormond Beach & Sarasota Florida area. Product availability may vary. Contact us for the most current availability on this product. Browse other items in the Brigadoon collection from Hudson's Furniture in the Tampa, St Petersburg, Orlando, Ormond Beach & Sarasota Florida area.